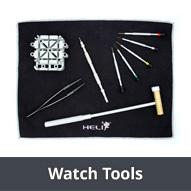 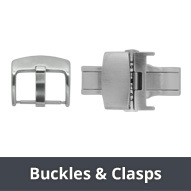 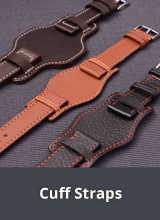 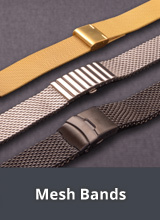 Replacement Watch Straps for JACOB JENSEN - Here in this category you will find selected replacement watch straps for wrist watches for the Scandinavian designer brand JACOB JENSEN. 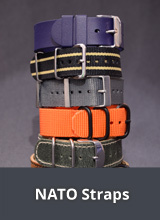 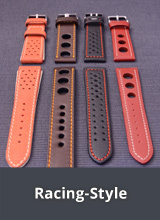 The watch straps offered in this section are predominantly original replacement straps in various materials (leather, synthetic etc.) 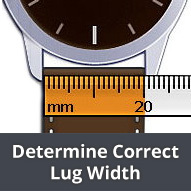 In order to select the correct watch strap, please ascertain the reference number of your JACOB JENSEN watch and the lug width you require. 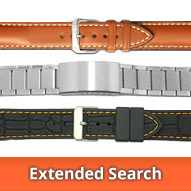 More information can be found in each individual product description. 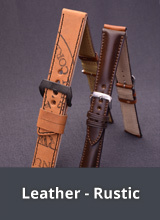 NOTE: All listed trade marks, trade names and service names are the property of the respective owners and are used for identification purposes only.